Dr. Renee Trujillo is almost a New Mexico native. She was born in Colorado, but grew up in the north valley of Las Cruces. From her early teenage years, visiting the orthodontist every few weeks, she knew that dentistry was what she wanted to pursue. She graduated from Mayfield High School and received her Bachelor degree of Dental Hygiene from UNM. She graduated in 2001 from Creighton University School of Dentistry in Omaha, NE. Dr. Trujillo was awarded the Mishka award upon graduation for excellence in clinical, ethical and compassionate service. 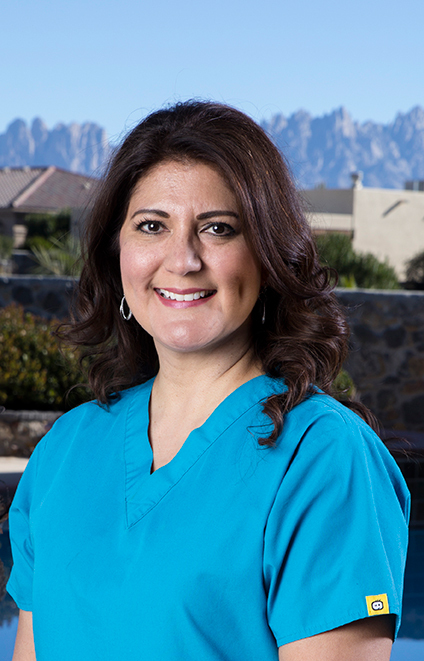 After returning to Las Cruces, Dr. Trujillo served the dental community in public health for five years before moving on to private practice. She has now been in private practice for 11 years and in the dental field for 23 years. She has continued her dental education and training with The Dawson Academy, The Pankey Institute, The Schuster Center for Professional Development, and ACT. She is a member of the American Dental Association, New Mexico Dental Association, Southwest District Dental Society, and Organ Mountain Study Club. She is a past board member of the New Mexico Dental Association Foundation, and participates with Donated Dental Services, and the New Mexico Cleft Palate Clinic. She has also participated in every New Mexico Mission of Mercy event throughout the state. When Dr. Trujillo is not at the office, she enjoys relaxing with her husband, step-kids, and miniature dachshund, Maya. They all enjoy fishing, camping, and traveling with family, and she also likes checking out estate sales on the weekends. Theresa Gonzalez is our wonderful office manager and administrative engineer. She will likely be the first person you talk to when you call our office, and the first person you see when you arrive for your appointment. She is always eager to help make your experience at TRU Dental a memorable one. Theresa is a graduate of Mayfield High School and NMSU with a degree in Business Administration. 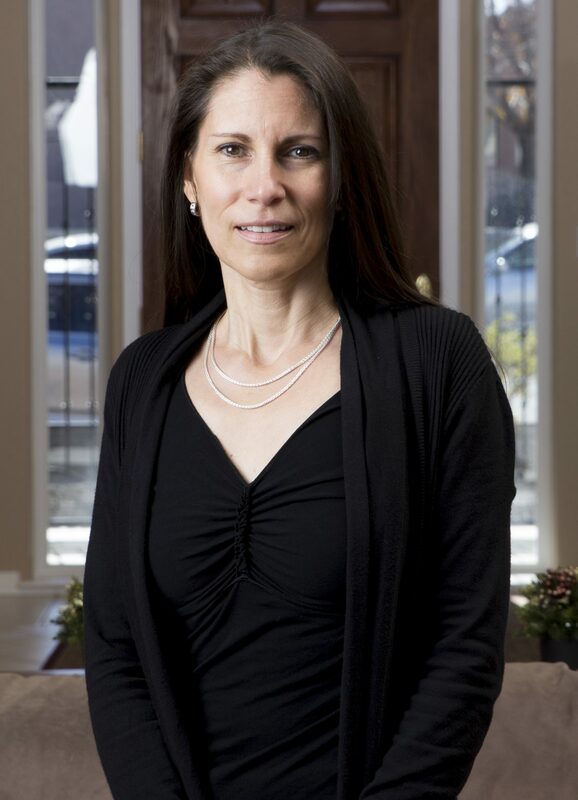 She brings to our team over 20 years of experience in business management. Outside the office, Theresa is active in volunteer work and community service with organizations like Casa de Peregrinos (past board member) and the Community Foundation (past board member), she is a pilates instructor apprentice, and enjoys reading, traveling, and kayaking with “the best husband in the world!”. Rosie Jimenez is our lead dental hygienist. She is a Las Cruces native, and a graduate of Las Cruces High School. Initially Rosie planned to go to art school, but after observing in a dental office, she fell in love with the dental profession and knew this was how she wanted to be of service to others. 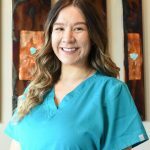 She graduated from the University of New Mexico with a degree in dental hygiene, was a member of the Golden Key National Honor Society, and was UNM’s first recipient of the “Golden Scaler Award” for her exemplary clinical skills. 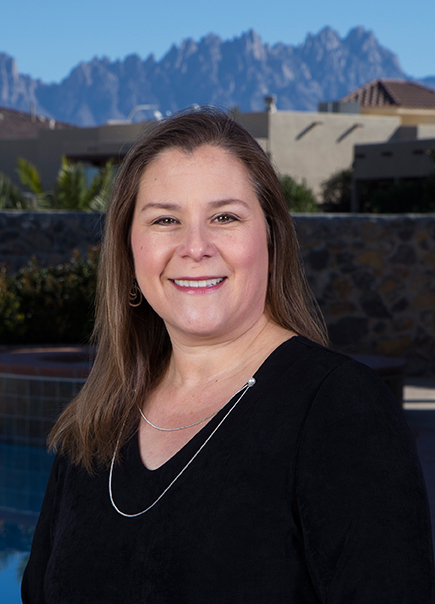 Rosie has over 20 years of experience as a dental hygienist and holds licenses in New Mexico and Arizona where she practiced for about 10 years before moving back to the Land of Enchantment. She has a passion for dental care and treats patients like family. Rosie has experience with salivary diagnostics and she is laser certified to help provide the best quality of care to our patients. We are so lucky to have her on our team. Outside the office, Rosie loves to spend time with her two bright and beautiful daughters who keep her busy with volleyball, dance, and cheerleading. She also enjoys fishing, road trips, and spending time with family and friends. 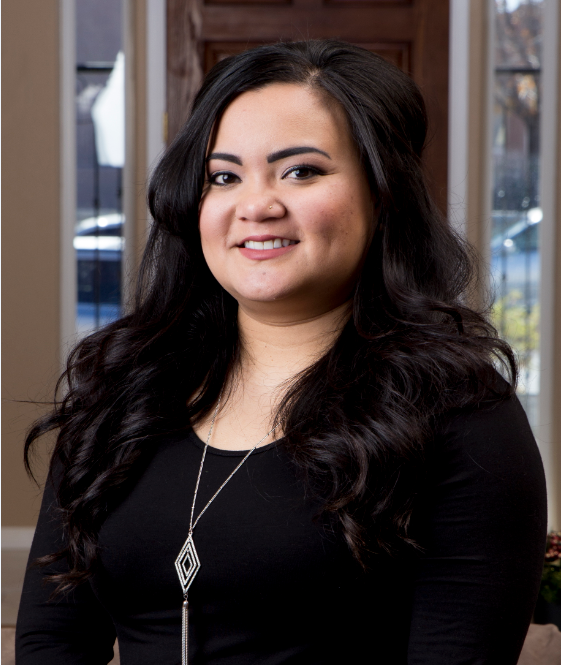 Alaine Bartolome is our amazing dental assistant. She was born in the Philippines, but raised in Alamogordo, NM. She became interested in the dental field during her sophomore year of high school while participating in clinical rotations for medical technology. Alaine moved to Las Cruces in 2015 to complete her Bachelor Degree in Biology at NMSU. 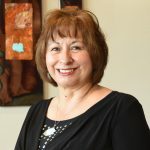 During her time at NMSU, she became involved in the pre-dental society and has participated in pre-dental courses at Midwestern University in Arizona, and UCLA. 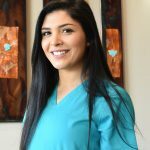 Her interest in dentistry allowed her an opportunity to become an outstanding dental assistant, and she aspires to continue her education to someday become a dental hygienist and possibly even a dentist! She is an awesome assistant with our patients and is such a happy and positive team member. She has such passion to help people that she has even devoted her time outside the office for the last few years by volunteering at Mission of Mercy events. Outside the office, Alaine enjoys spending time with her daughter, listening to reggae music and planning her next vacation to California to visit her family. She likes to try new recipes in the kitchen and her dream vacation would be relaxing by the ocean. Selena Maldonado is another wonderful dental hygienist we have added to our team! She recently graduated from DACC as an “Outstanding Graduate” at the top of her class! Originally from Colorado, Selena moved to Las Cruces about four years ago to pursue her degree, and already feels like a Las Cruces native. She is very active in the community and has volunteered with Give Kids a Smile, the Special Olympics, and Happy Smiles. She also had a great opportunity to travel to India and provide much needed dental services to kids without access to care. Selena loves her career and says “it gives me the opportunity to help others and make positive changes in their lives”. Outside the dental office, she enjoys hiking, watching movies, traveling, and spending time with her friends and family. Whitney Weise is a Las Cruces native with lots of family in the area. She was raised in Alamogordo, NM but moved back to Las Cruces in 2011 to pursue her Bachelor’s degree in Human Nutrition and Dietetics at NMSU. She soon found herself interested in not only nutrition, but how nutrition affects the entire body, including the mouth, and teeth! She brings an awesome facet to our practice where we can help our patients correlate dental care and the importance of nutrition in a proactive manner, to help keep the mouth and teeth healthy and stable. Whitney has learned dental assisting along the way and takes great care of our patients! She always has a smile and is ready to help anyone in need. Some of Whitney’s passions outside of the office include cooking and baking, exploring new recipes and different flavors. She enjoys researching remedies to heal the body. She loves to dance, travel and walk her dogs. Rose Pack is our front office receptionist. She is always ready to greet anyone that comes into the office with a big smile, and she will often be the team member that answers the phone when you call. She loves meeting new people at the office and is always happy to offer a cup of coffee to our visitors! She was born in Hot Springs, NM (now T or C), raised in Hatch, NM, and is a graduate of NMSU. She enjoys spending time with her husband, kids and grandkids. She is also very involved with her church. When she is not working, Rose loves to cook, bake and go fishing with her family.